Get a Hairizon Meet Up & Event Kit! Each kit includes 2 oz samples of our best seller - Custom Shea Butter. These items will be packaged along with our very informative Healthy Hair Checklist. This Meet Up & Event Kit includes 20 shea butters with your choice of fragance, essential oils and much more. *Discovering your favorite new beauty product has never been this fun! *Now you can customize your own jar of organic shea butter according to your specific skincare needs and preferences. *All you have to do is select the container size you desire and then choose up to three total ingredient upgrades. 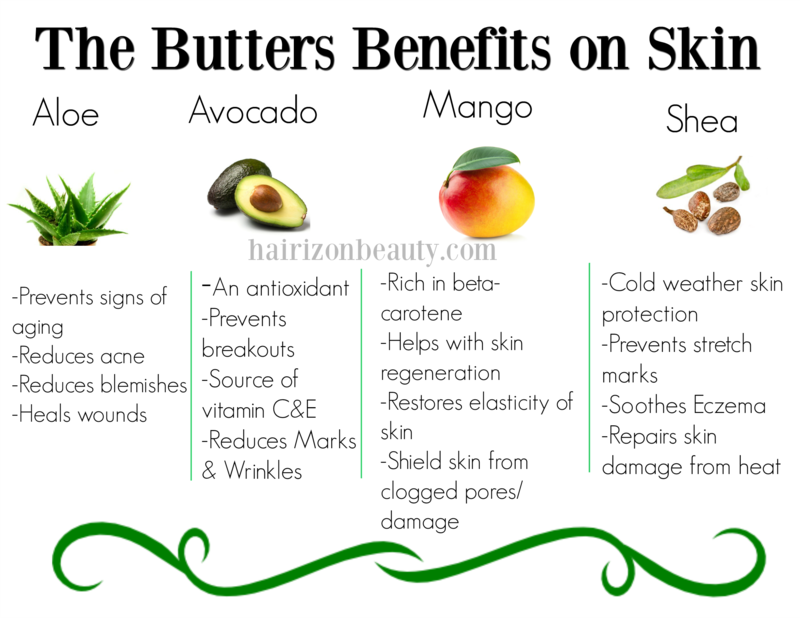 *Some of the nourishing ingredients that can be incorporated into the butter include argan oil, jojoba oil, pure honey and an array of natural fragrances. *Unrefined shea butter is preferred by those who enjoy all natural living because it gently moisturizes, protects, conditions and heals the skin and hair.